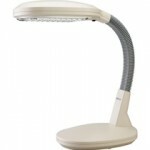 Posted November 22, 2011 by Norburn Lighting and Bath Centre & filed under Portable Lamps, Tips and Advice . 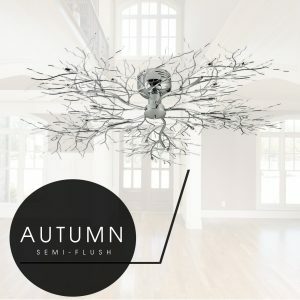 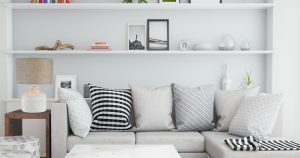 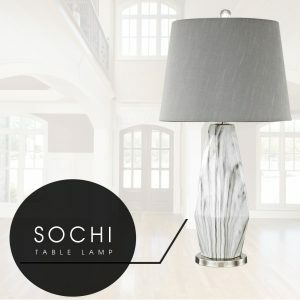 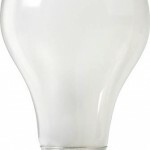 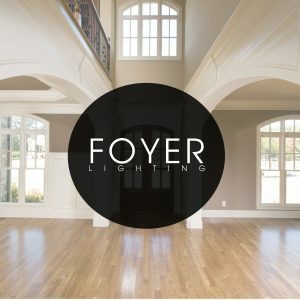 There has been a tremendous amount of information generated concerning new lighting standards and improved environmentally-friendly and energy-efficient LED (light-emitting diode) and CFL (compact fluorescent) bulbs as cost saving options for your home, incandescent lamps are still the best choice for bedroom lighting due to their inherent quality of light and superior dimming capabilities. 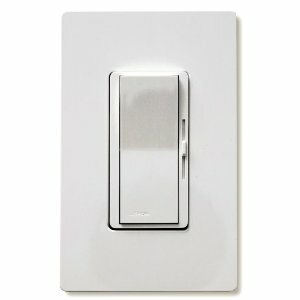 Lamp (bulb) selection and dimming controls are important considerations when re-lamping in any area of your home. 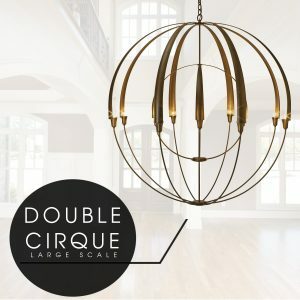 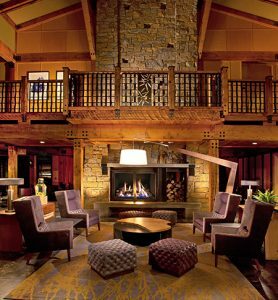 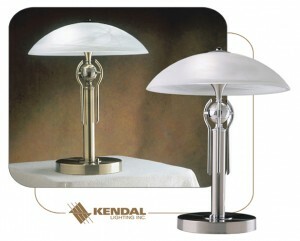 A satisfactory lighting design should be easily attuned to go from general daylight to subdued nighttime illumination. 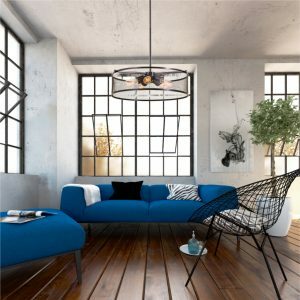 Skin tones look most flattering in warm colour temperatures. 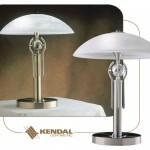 Colour temperature is measured in Kelvins (K). 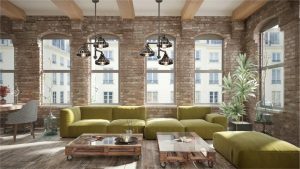 Intimate, soft, pleasing light is provided with bulbs ranging from 2700K to 3000 K.
The Color Rendering Index (CRI) is another important measure of the quality of light. 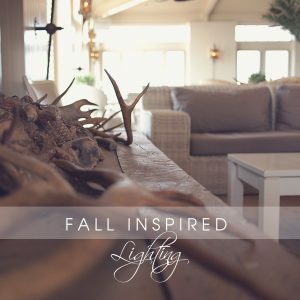 Select bulbs with a coloring rendering index (CRI) between 80 and 100 for the most flattering effects. 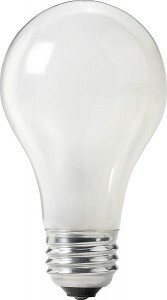 To reduce glare, choose frosted white bulbs rather than clear. 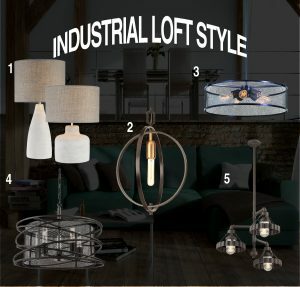 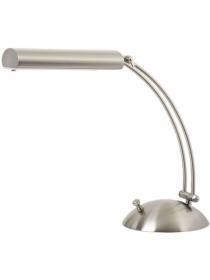 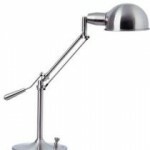 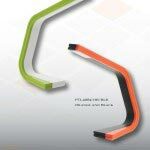 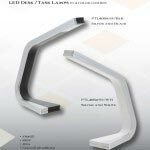 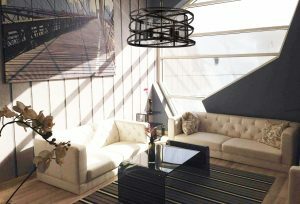 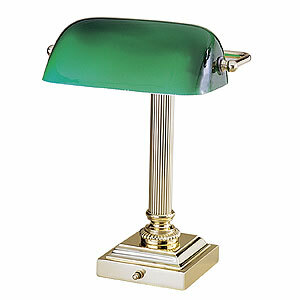 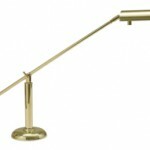 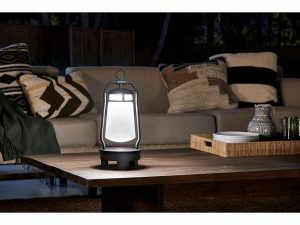 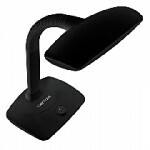 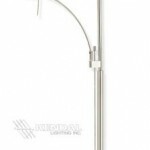 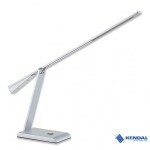 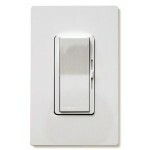 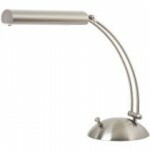 Posted April 25, 2011 by Norburn Lighting and Bath Centre & filed under Green Living, LED, New Products, Portable Lamps . 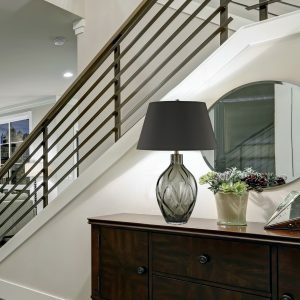 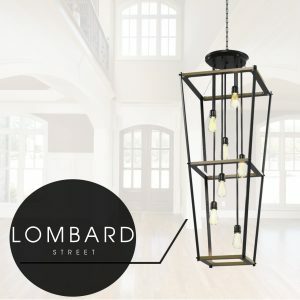 Norburn is your LED Store, nobody in Vancouver or the Fraser Valley has a better selection of LED Lighting, from LED recessed, LED under cabinet and landscape LED lighting. Now Kendal unveils a collection of LED table lamps. 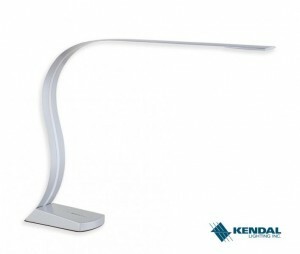 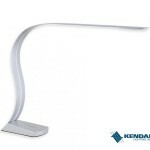 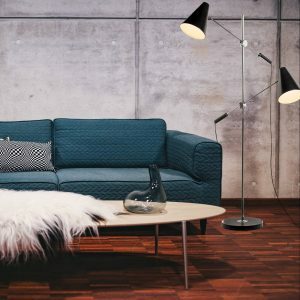 Shed some cool light on contemporary style with one of the ultra-modern LED lamps from Kendal. 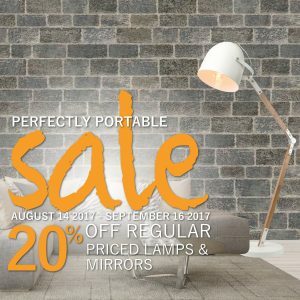 These LED lamps are the perfect complement to your work space or bedside table. 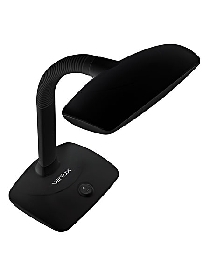 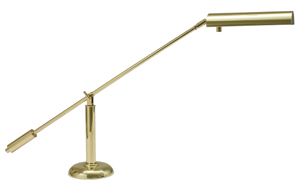 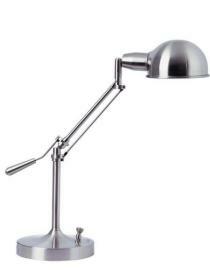 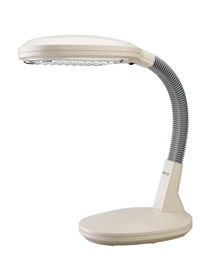 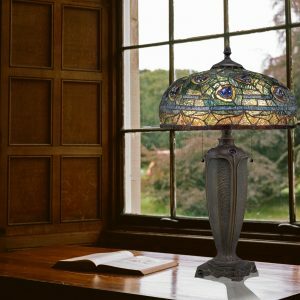 Versatile, multifunctional and user-friendly lamps are fully flexible and adjustable to meet your lighting needs. 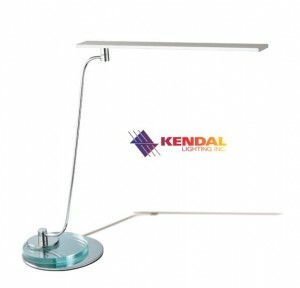 The low-power consumption and high light output of the LED light combine to deliver up to 50,000 hours of illumination.